With 4 million Honda Civic models sold in Canada, there’s no denying how iconic this vehicle is. Odds are if you don’t own a Civic yourself, you know someone who does (and are probably jealous that you don’t own it, let’s be honest). This passenger car has been the best-selling vehicle on Canadian roads for close to two decades. Today, we want to talk the evolution of Canada’s most popular car. The Honda Civic started in 1972 as a 3 door hatchback. It boasted a 1.2-litre carbureted four-cylinder, which made about 50 horsepower. This very first model sold for $2,200 USD. Within the first generation, the fuel crisis hit the automotive market in 1973, which prompted all automotive manufacturers to reduce fuel consumption as best they could. Honda came out with something unique: the CVCC engine, giving the Civic the option to run on leaded fuel. The next few generations (second, third, and fourth) rolled out and saw some significant changes to the Honda model. The second generation didn’t differ much from the first generation, but the third generation offered some serious differences. The model debuted in 1983 and came in variants not offered from generations one and two: hatchback, sedan, a wagon, and a sports car (CRX). The third generation also offered options about the engine, transmission, and all-wheel-drive systems. For the fourth generation, Honda worked to increase the dimensions of the car in an attempt to appeal to the North American market. 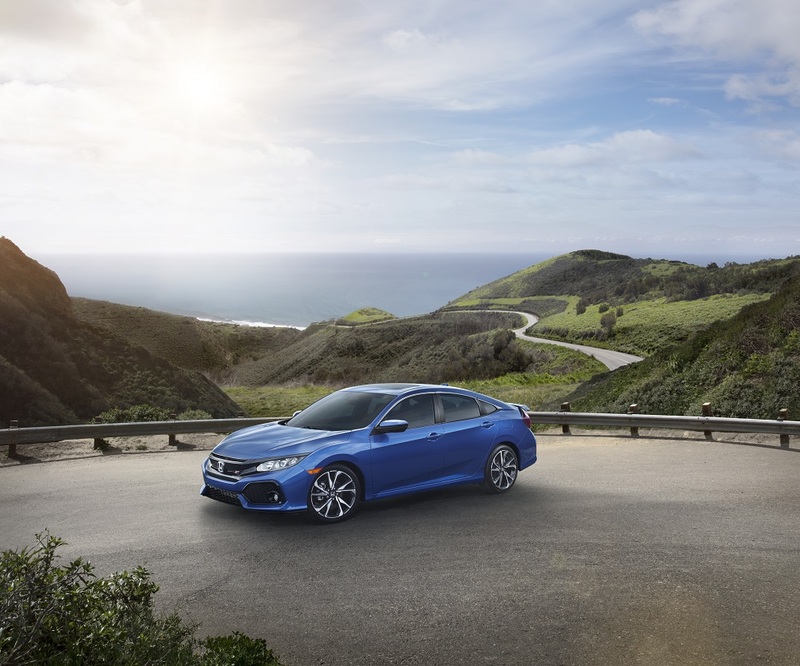 The fifth generation of the Honda Civic was, like the fourth generation, larger and more comfortable for both drivers and passengers. The generation was featured in the first Fast and Furious movie, boosting its success. The fifth generation also brought with it a convertible – the Del Sol. The sixth generation saw the introduction of the D series engine. The seventh generation marked a number of changes – the double wishbone suspension was replaced by a MacPherson strut system (this change was implemented to cut costs). It was also roomy enough to be considered a compact car. 2005 brought with it the eighth generation of the model. This generation saw a number of changes: completely new styling, new powertrain options, and more interior room than ever before. This generation was one of the most popular generations to date, with many still on the road. The ninth generation followed similar styles of the eighth generation, offering very few changes. The most significant of the changes was the introduction to more safety equipment as a standard. The current generation of the Honda Civic, the tenth, brought with it some significant changes. Almost all models feature a 1.5-litre engine, and you can choose between a coupe, sedan, or hatchback. The tenth generation also brought the Type R for the first time – a 306-horsepower edition of the Civic, making it the fastest model yet.